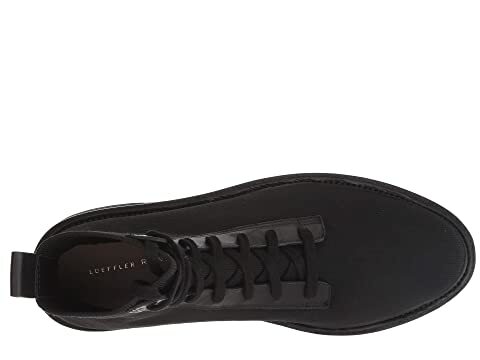 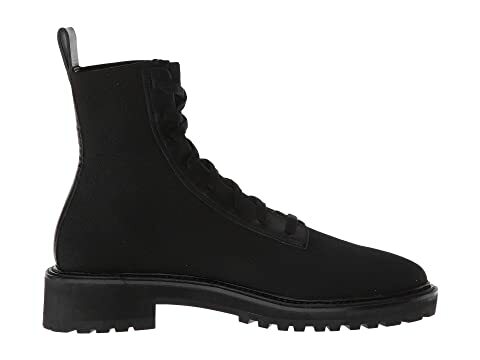 Gear up for the change of season wearing the Loeffler Randall™ Brady Stretch Knit Combat Boot. 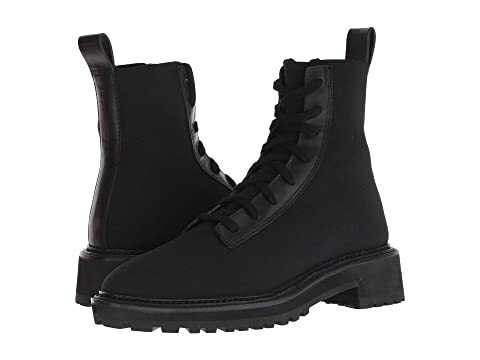 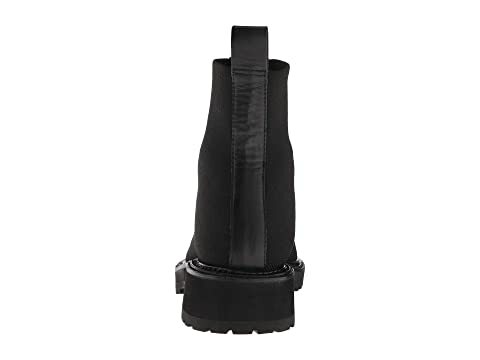 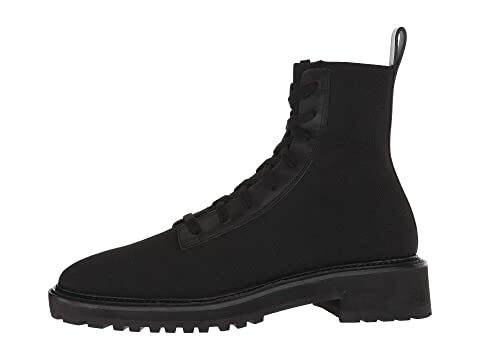 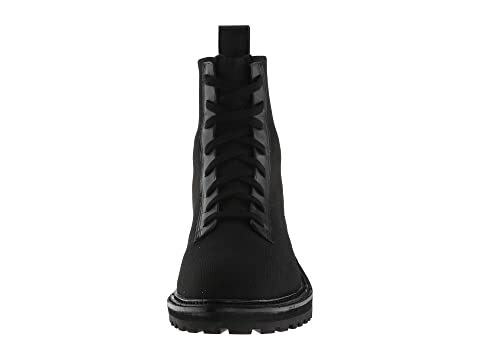 Stretch knit combat style boots. 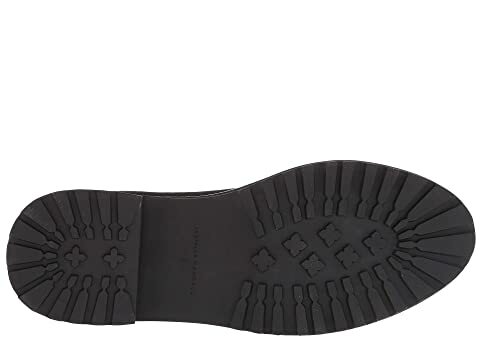 Lace-front closure with back pull-tab for easy on-and-off.